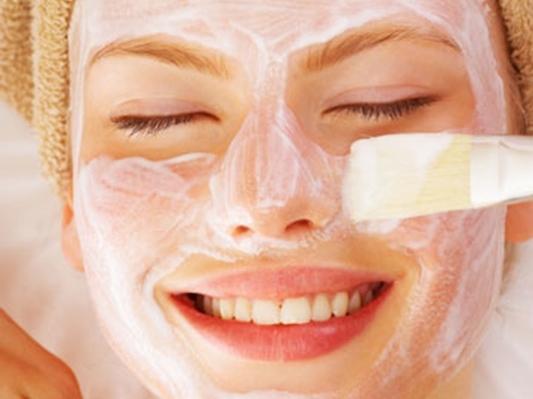 strawberry facial treatment of a good option for normal skin because this beauty treatment contains cleansing properties, helps to remove impurities from the skin surface. 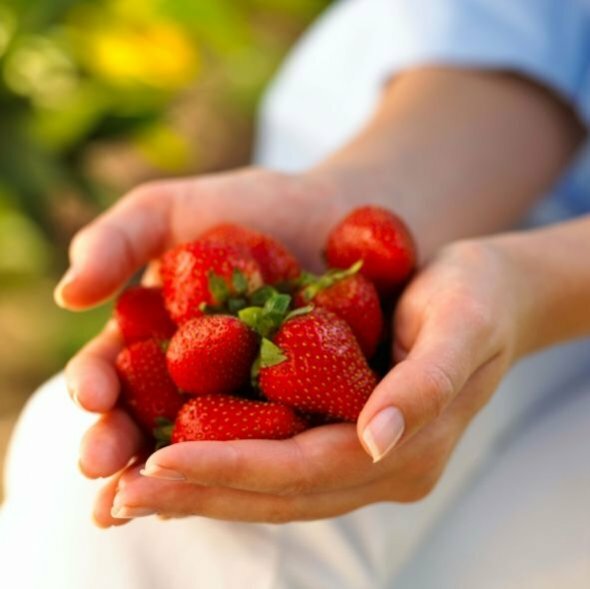 Acids and enzymes containing strawberries cool and help exfoliate the skin, giving a splendid skin on the face. • Apply the mask of strawberries 2 times a week. • Wash and disinfect thoroughly strawberries. • Mash to a paste. • Apply your skin clean. • Leave on for 20 minutes.